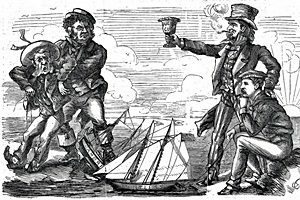 1869 – Harper’s Weekly published the first drawing of Uncle Sam with chin whiskers. 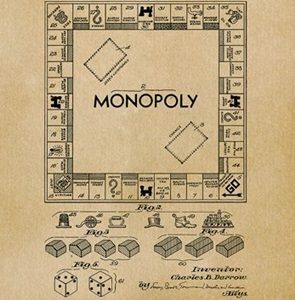 1935 – Parker Brothers Monopoly board game went on sale for the first time. The game is now licensed in 103 countries and printed in thirty-seven languages. 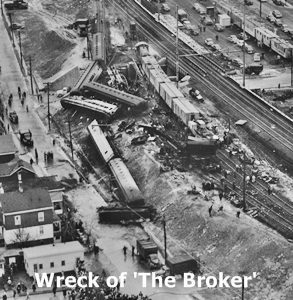 1951 – 85 people were killed and more than 500 injured when Pennsylvania Railroad train 733 (The Broker) jammed with rush hour commuters jumped from a temporary track section, strewing the wreckage of eight cars along the side of a steep embankment. A temporary wooden trestle was being used so that laborers building the New Jersey Turnpike could work on the main line. Train engineers had been told to slow to 25 mph rather than the normal 60 mph. Despite being reminded of the restriction by his conductor prior to leaving Jersey City, engineer Joseph Fitzsimmons failed to slow the train and a subsequent inquiry found that it had been travelling at over 50 mph when it hit the curve approaching the trestle. 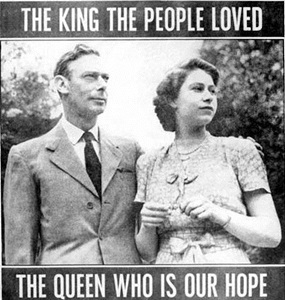 1952 – George VI, King of the United Kingdom for sixteen years, died of a coronary thrombosis at the age of 56. Princess Elizabeth succeeded her father to the British throne and was proclaimed Queen of the United Kingdom and the other Commonwealth realms including Canada, Australia and New Zealand. 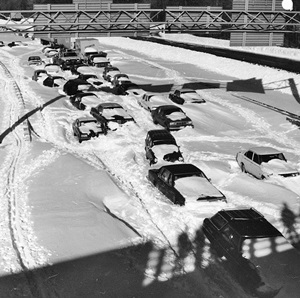 1978 – A catastrophic, historic nor’easter struck New England, New Jersey, and the New York metropolitan area. The Blizzard of ’78 brought heavy snow for an unprecedented full 33 hours, dumping 27 inches on Boston and Providence, RI. Atlantic City, NJ broke an all-time storm accumulation with 20 inches. Connecticut Governor Ella Grasso ordered all roads in the state closed, except for emergency travel, for three days. Along the coast the highest tides of the century were recorded – as much as 16 feet above normal. The combination of snow, sea and wind tore down seawalls, ripped homes from their foundations and eroded entire beaches. The storm killed 100 people in the Northeast and injured 4,500. It caused more than $520 million ($2 billion in 2019 terms) in damage. The photo taken on Rte. 128 (above) near Needham, Ma says it all. 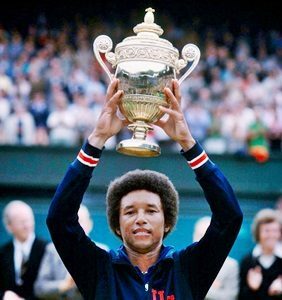 1993 – Arthur Ashe died from AIDS-related pneumonia at the age of 49. He contracted HIV from a blood transfusion he received during heart bypass surgery. Ashe was the first black player selected to the United States Davis Cup team and the only black player ever to win the singles title at Wimbledon, the U.S. Open, and the Australian Open. As a youth, Ashe was precluded from competing against white players in segregated Richmond, VA during the school year and was unable to use the city’s indoor courts that were closed to black players. 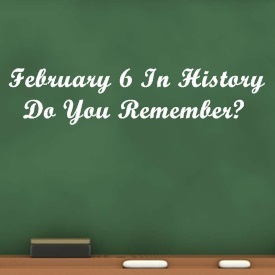 In 1996, the city of Richmond posthumously honored Ashe’s life with a statue on Monument Avenue, a place traditionally reserved for statues of key figures of the Confederacy. 1994 – Actor Joseph Cotton died of pneumonia at the age of 88. He achieved prominence on Broadway, starring in the original stage production of The Philadelphia Story in 1939, winning rave reviews. 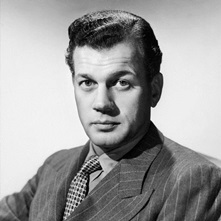 He gained worldwide fame in Orson Welles film Citizen Kane, and went on to become one of the leading Hollywood actors of the 1940s and 50s, appearing in films such as The Magnificent Ambersons, Shadow of a Doubt, Love Letters, Duel in the Sun, The Third Man and Niagara. 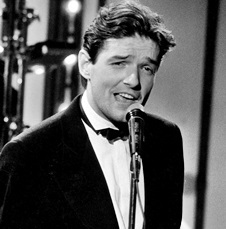 1998 – Singer Johann “Hans” Hölzel, better known as Falco, died of severe injuries received in a car accident. He was 40. Falco co-wrote and recorded Rock Me Amadeus, inspired in part by the Oscar-winning film Amadeus, and the song became a worldwide hit in 1986, reaching #1 in the U.S. and UK. His other hit singles were Der Kommissar and Vienna Calling. 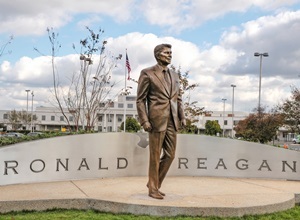 1998 – President Bill Clinton signed legislation changing Washington National Airport’s name to Ronald Reagan Washington National Airport, to honor the former president on his 87th birthday. It was not an entirely friendly transfer. Senate Democrats argued that the airport already honored a great figure, George Washington, while air traffic controllers, who were still stinging from Reagan’s union-busting order to dismiss thousands of them in 1981, were adamantly against the name change. 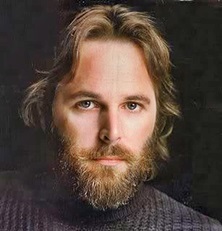 1998 – Carl Wilson, lead guitarist and singer with the Beach Boys, died of lung cancer at the age of 51. The youngest brother of bandmates Brian and Dennis Wilson, his lead vocals in the band’s first three years were infrequent but following his brilliant performance on God Only Knows in 1966, he increased his lead singing chores, a role previously dominated by his brother Brian and cousin Mike Love. Arguably the finest solo voice in the group, he sang lead on the singles I Can Hear Music, Darlin’, Good Timin’ and Wild Honey. Carl Factoid: Wilson had an Irish Setter named Shannon, whose death inspired the emotional 1975 hit song Shannon by Henry Gross. 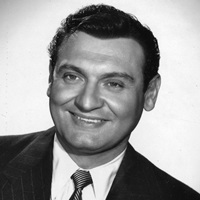 2007 – Singer Frankie Laine died of heart failure at the age of 93. His career nearly spanned 75 years and his hits included That Lucky Old Sun, Mule Train, Jezebel, High Noon, I Believe, Cool Water, Rawhide and Lord, You Gave Me A Mountain. 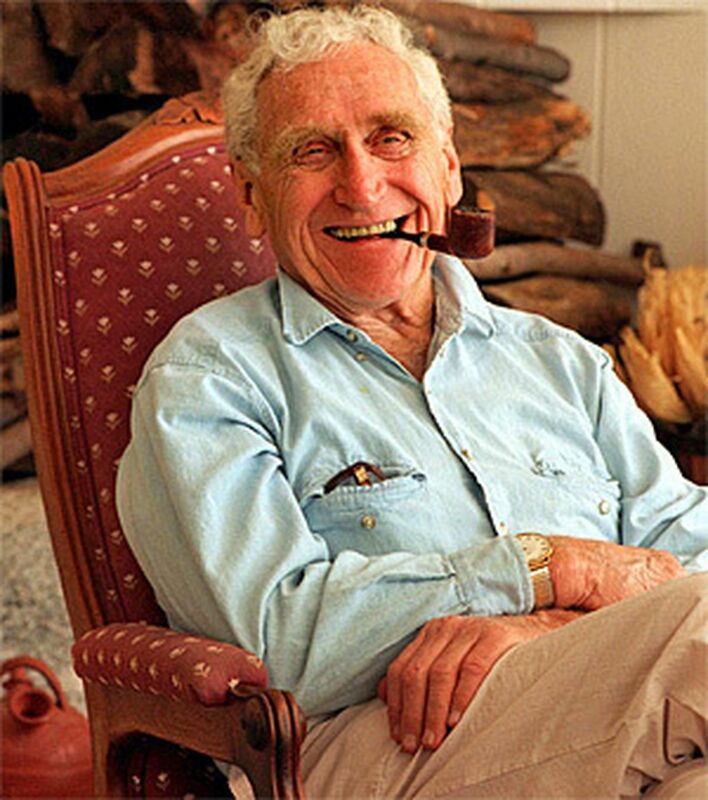 2009 – Actor James Whitmore died from lung cancer at the age of 88. He was twice nominated for an Academy Award; for Best Supporting Actor in Battleground, and Best Actor for Give ’em Hell, Harry!